The new DRI LITE Active is an ultra-light Cart bag, that delivers an added performance layer with waterproof zips and fabric. 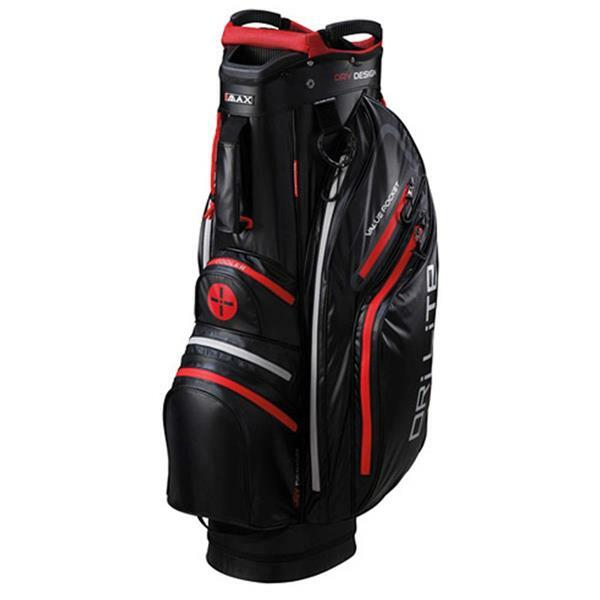 All DRI LITE bags are water resistant and offer great extra protection for the casual golfer. Dri Lite Active - performance even on rainy days.